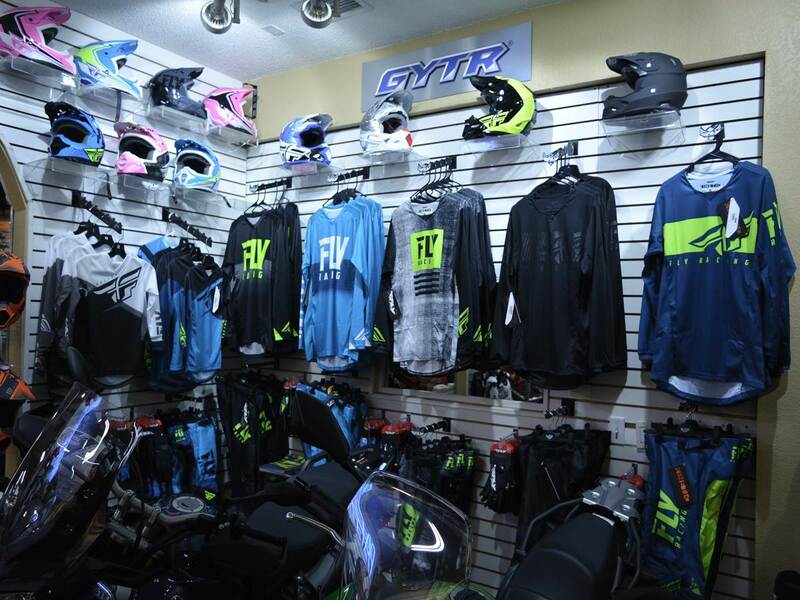 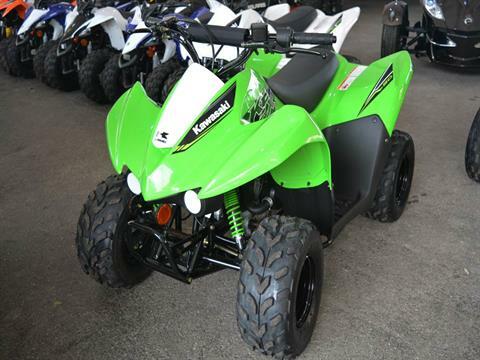 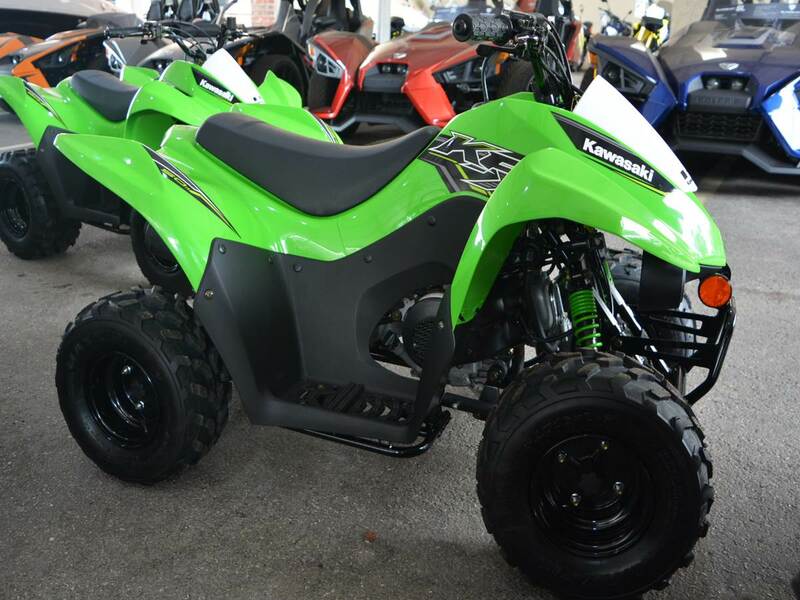 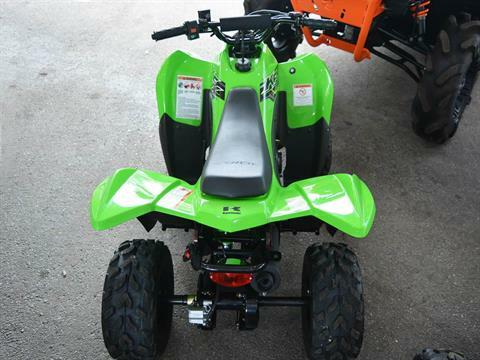 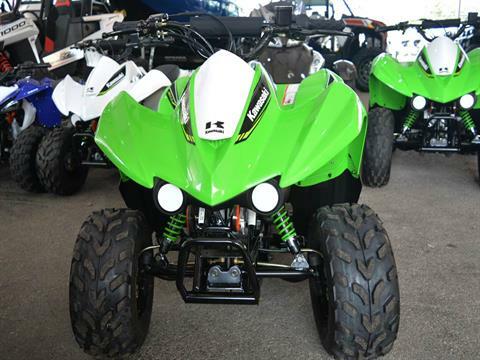 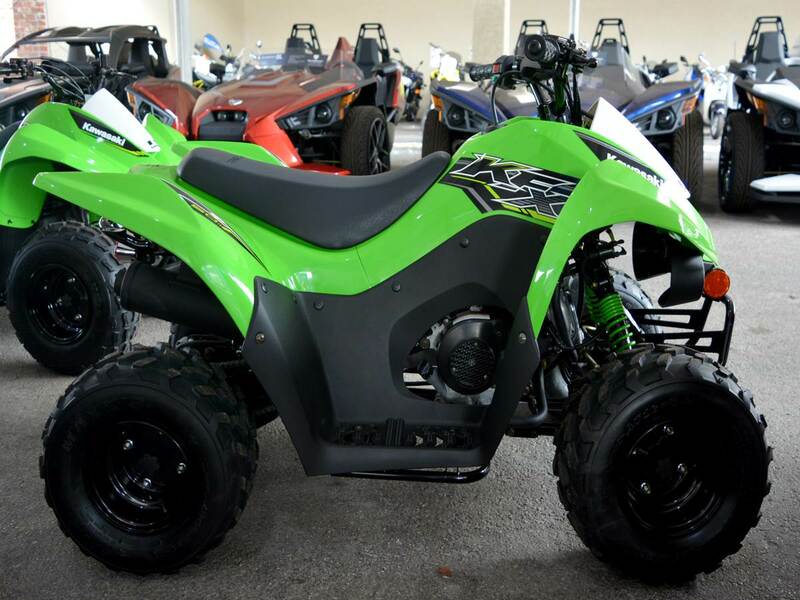 THE KFX50 ATV IS THE PERFECT FIRST ATV TO INTRODUCE NEW RIDERS 6 YEARS AND OLDER TO THE EXCITING FOUR-WHEEL LIFESTYLE. 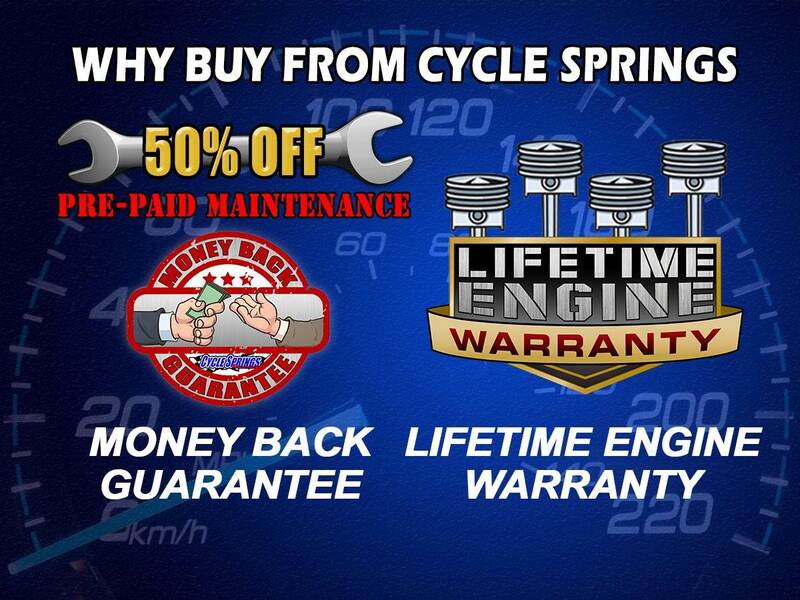 49.5cc 4-stroke engine and automatic transmission delivers smooth beginner-friendly performance, Push button electric start provides simple and reliable starting.Parental controls such as an engine stop lanyard, adjustable throttle limiter, and Continuously Variable Transmission (CVT) collar allow the speed and performance to be adjusted to match rider experience,Keyed ignition helps prevent unauthorized use. 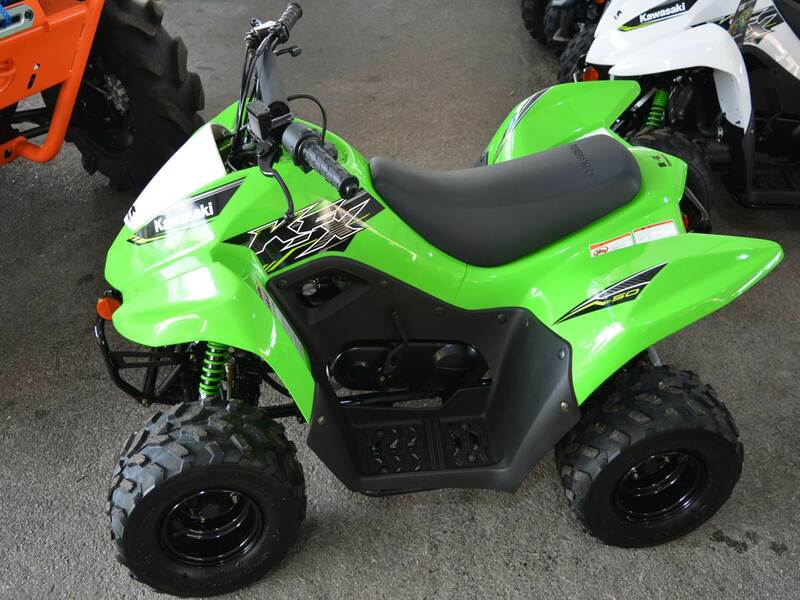 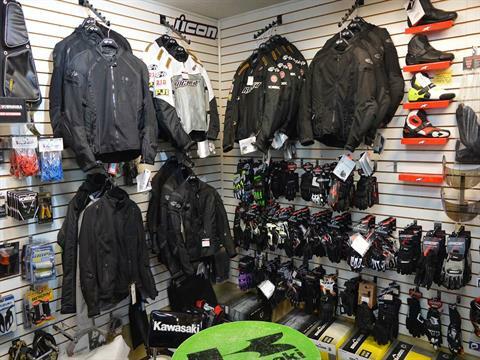 Full floorboards help to protect feet Sporty styling featuring Lime Green or Bright White bodywork provides race-inspired good looks.